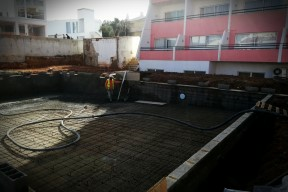 Construction of reinforced concrete pool-Urbanization Boa Nova, Lote 1-Lagoa (Algarve). 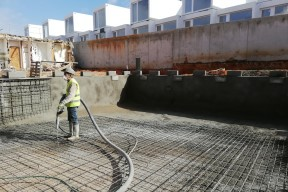 Construction of reinforced concrete pool-Urbanization Boa Nova, lot 9-Lagoa (Algarve). 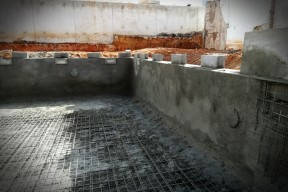 Construction of reinforced concrete Pool. 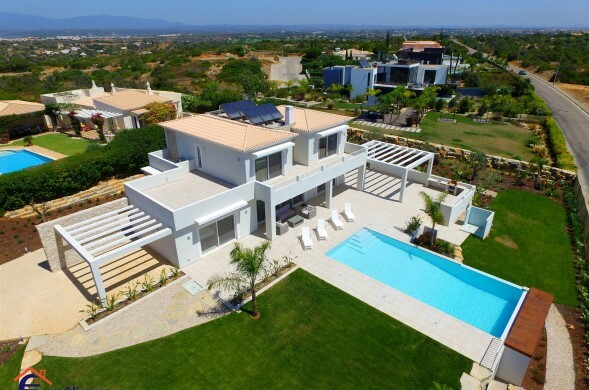 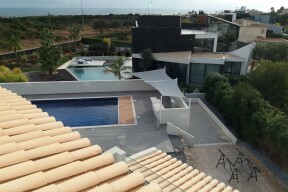 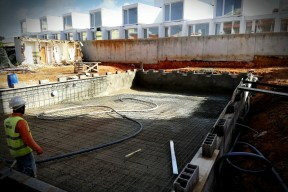 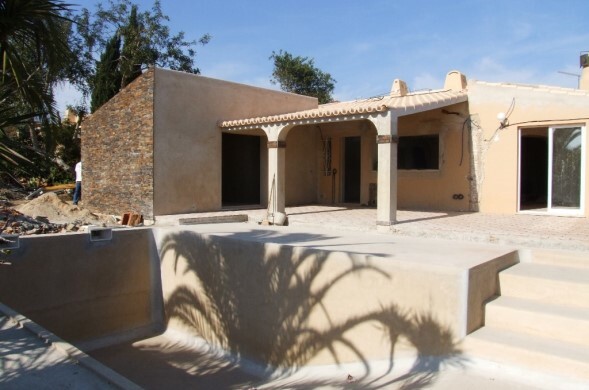 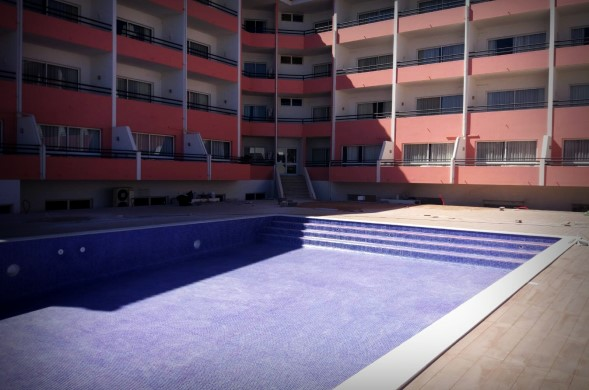 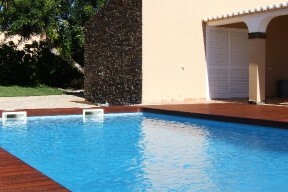 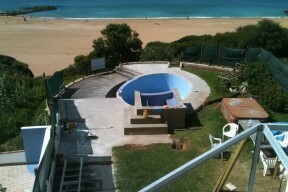 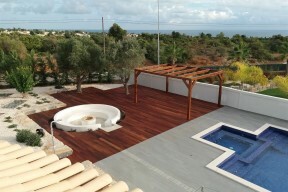 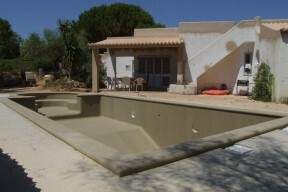 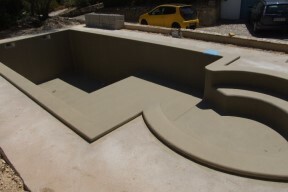 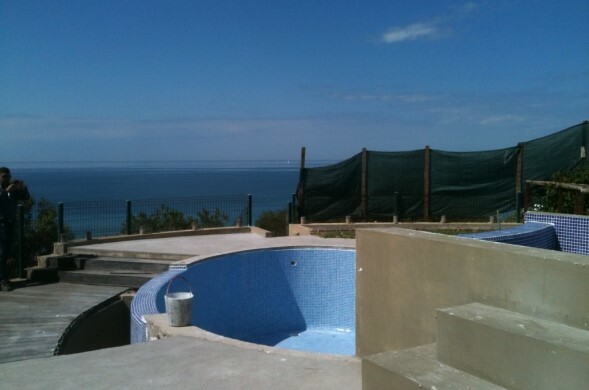 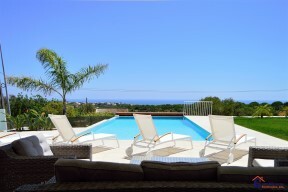 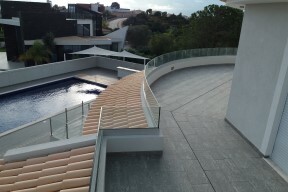 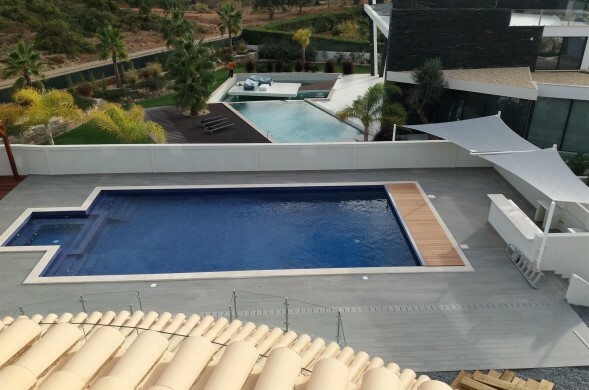 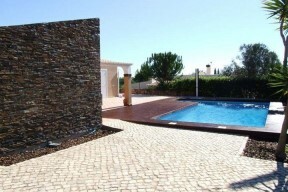 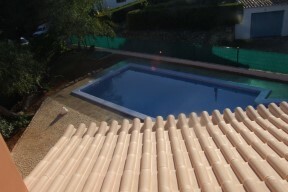 Construction of reinforced concrete pool and Jacuzzi, Praia da Oura-Albufeira.